Dubai is one of the most charming and modern architectural heavens in Asia that is blessed with the real luxury of life. It is an expensive destination where you will find everything of world-class and beyond what you have thought of. The beautiful one of the Emirates is famous for skyscrapers, world-class transport system, world’s costly cars, shopping malls and hotels. There are various theme parks and supermarket places where you will spend more and more time. The beautiful location is also famous for offering you some of the best free things to do in Dubai and some amazing places to visit for free. You have to choose the cheapest Dubai tour packages are also offered to you so that you can have more fun. It is one of the most favorite things to do in Dubai as your tour is counted as incomplete without this fun thing that is full of adventure too. 4×4 wheel drive and BBQ as well as belly dance show and camping on the sand dunes, are some of the wonderful experiences that you will love to cherish and enjoy with your family or alone. It is one of the best things to do to enjoy the real pleasure of holidays in Dubai. Speedboat tours in Dubai are gaining momentum day after day to enjoy the breeze. 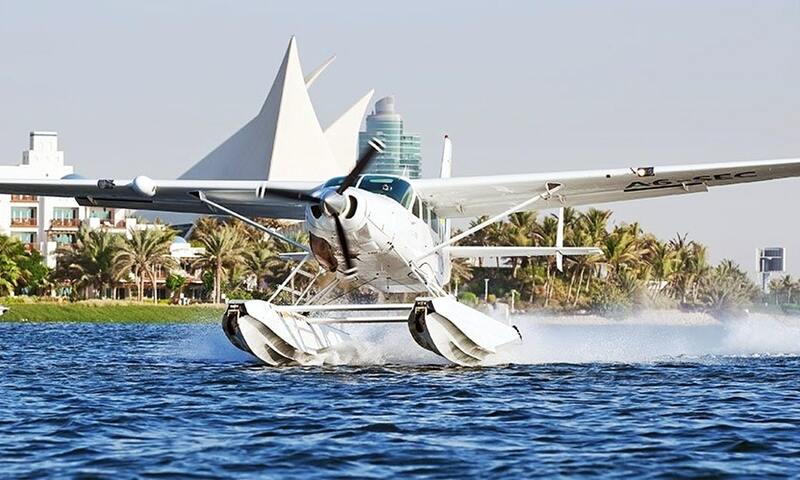 Don’t forget to enjoy the Seaplane flight that is also for those who love to do something different in the city beautiful. 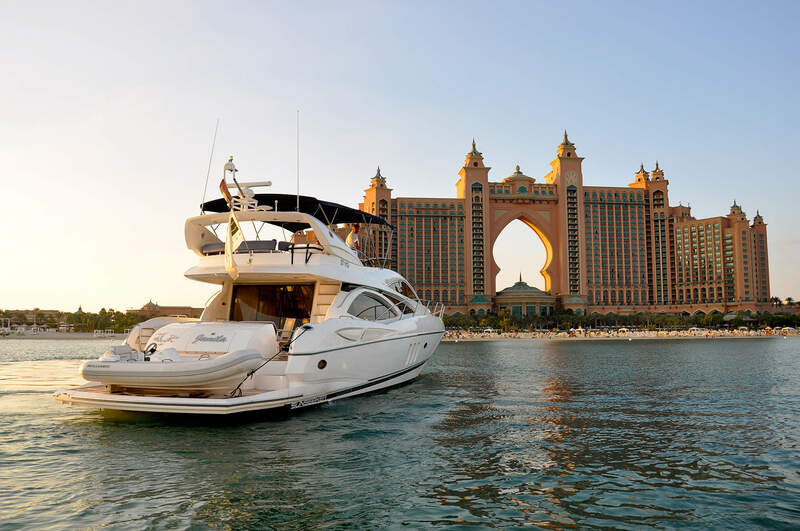 Yacht chartering in Dubai is one of the most preferred things to do in Dubai in the Arabian Sea that has become lure for huge range of tourists. 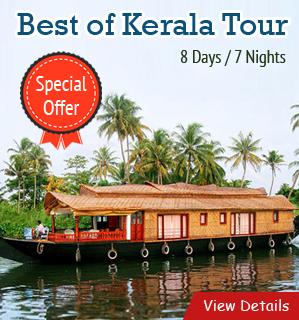 It provides tourists a complete package for traveling and exploring coastline. You cannot miss the pleasure of Dubai Creek Cruise or Ride that is counted as one of the must to do things in Dubai that is the foundation from which Dubai grew. It is served as part of trading vessels plying to and from India, Africa and the Middle East. You will also see a old shipping culture remaining here. 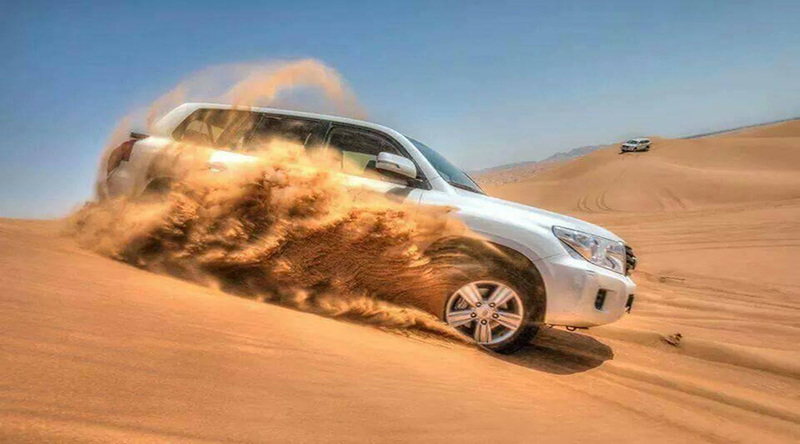 Dubai Desert or Dune Bashing is one of the must to do things in Dubai. it is also an ideal way to explore old Dubai in its natural way. 4×4 Safari jeeps, Sand boards, Land Cruisers and other luxury cars and SUV are ready to provide you a breathtaking view of Dubai. You can also enjoy camping, tent house stay and Dubai Arabian Dance there. Dubai is the destination of rich Sheiks and people who are billionaire. This is the main reasons demand of Gold is higher. Interesting thing is that you can get duty free gold here. Gold Souk and Spice Souk are historical marketplaces – part of Dubai from the origin time that are located at the mouth of the Creek. Gold Souk dazzles people by selling gold in large quantities and with little visible security. 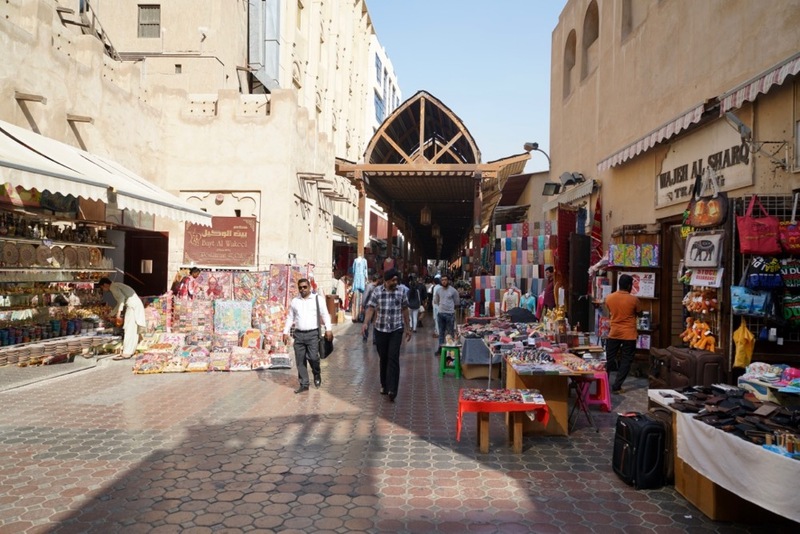 Spice souk is a historic market and part of Dubai that is very close to Gold Souk. You can do shopping for spices in bulk and a lot more. 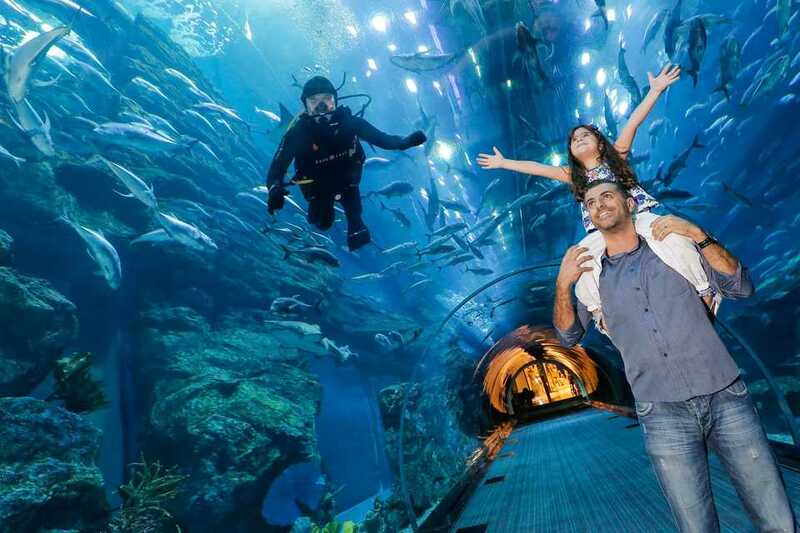 The main attraction in Dubai is located on the Ground Level of The Dubai Mall that are counted as one of the largest suspended aquarium in the world. It has been holding 10-million litre tank, hosting thousands of fish and other underwater wildlife for visitors and residents to watch. What can be more exciting than celebrating holidays in the real Dubai Style? Your Dubai tour is counted as incomplete without spending time at Satwa – a small community resembling a town. Its streets are rowed by textile shops notably opposite the Satwa Mosque that are ending to the opposite of Satwa Clinic. It is ideal marketplace for textile. Dubai Ski is without any doubt the most charming option to enjoy fun and the pleasure of ride. 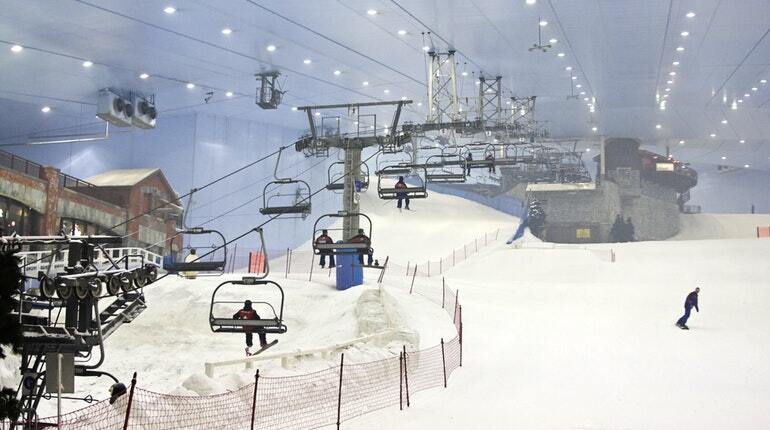 The beautiful Dubai has its own snow skiing centre located in the New Mall of the Emirates on the Sheikh Zayed Road that has been offering skiing and snowboarding. They are different kind of experience in Dubai that everyone wishes to enjoy in the most memorable way. Slopes are quite large for an indoor area. If there are some of the world-class shopping malls anywhere in the world, definitely, they are in Dubai – largest one on different themes and full of wonders. Dubai is also famous for some of the best shopping malls in the world like The Dubai Mall with 1200 shops, Mercato on Jumeirah Beach Road, Town Centre Jumeirah, Mall of the Emirates, etc are some of the best shopping malls that are ideal to spend time and enjoy modern shopping mode. This wonderful park is the perfect place for the entire family to spend a day as well as being a great way to beat the heat and enjoy the day away from the bustle of the city. It is very close to hotels and resorts of Jumeirah Beach; while the park has water rides, slides and lagoon. During your Dubai tour, don’t forget to explore Burj Khalifa, Palm Island, Dubai Marina, Dubai Water Canal and Burj-Al-Arab Hotel. You will also see various other attractions that are sure to keep you busy for more days. 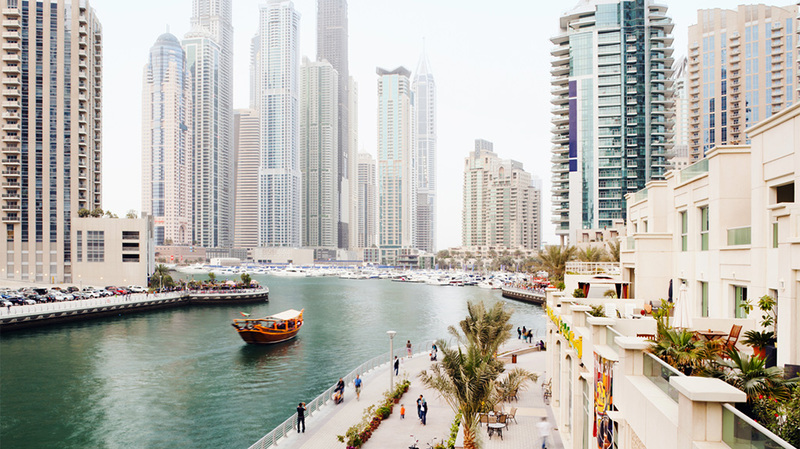 When it comes to get involved in some of the best things to do in Dubai, Strolling Dubai Marina is one of the wonderful experiences that you will love to enjoy again and again. It is one of the best things to do here with all the cafes and restaurants along with skyscrapers. This is one of the best places to get lost of the world of strolls. 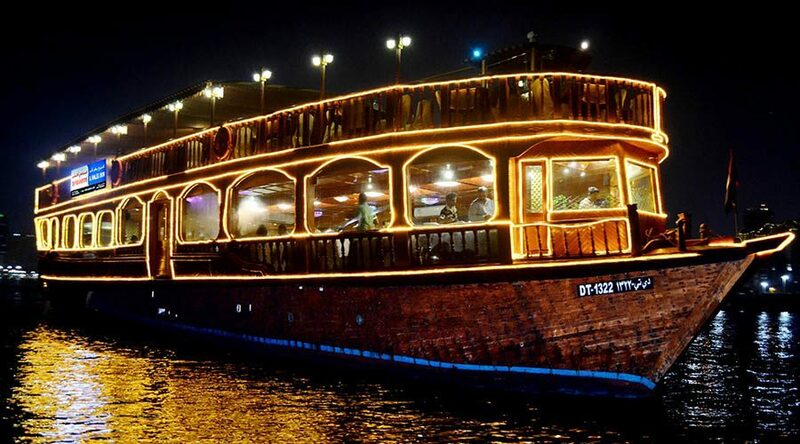 Romantic candle lit dinner and a life on water, Dubai Marie cruise tours are wonderful options to enjoy lavishness and rich life that is enjoyed by rich class here. When it comes to chill in Dubai, no other place can be better than Zabeel Park that is known for lush greenery and a place to relax in the way like never before. Burj Khalifa is the highest building in the world and reaching at the top of this building means almost touching the clouds. It is for those who want adventure every moment of their tours. 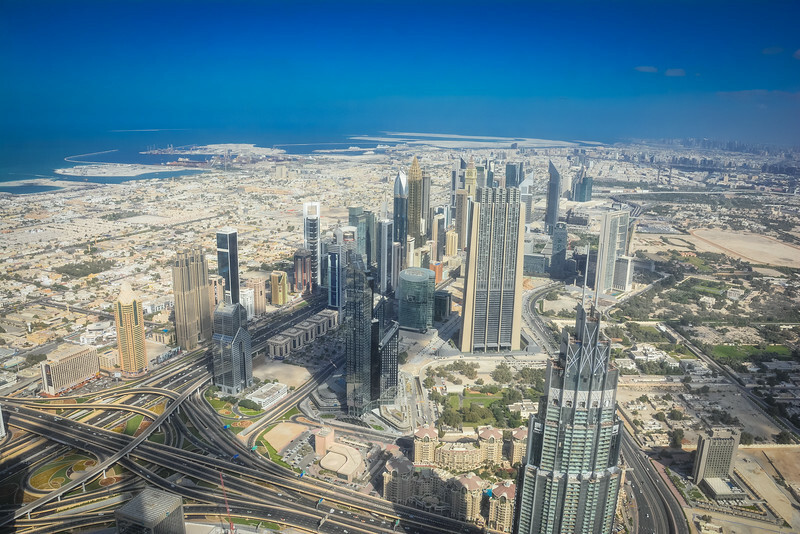 Go to the top of Burj Khalifa and enjoy amazing views from up there. You can also see the water dance show from above and ideally. Don’t forget to witness the plan to see the sunset from Burj Khalifa as well. You may find different beaches in Dubai, but Jumeirah Beach is different from all them. In simple words, not all beaches are free and public as most actually belong to luxury hotel, but you can chill for free at the public and beautiful beach Jumeirah Beach and enjoy great views of Burj Al-Arab. Spending a few hours here is the ideal way to have more fun and pleasure of life. Burj Al-Arab is one of the only 7-Star hotels in Dubai, even in the world where you will get the amazing experience of stay that you will not find anywhere else. The IMG Worlds of Adventure is the world’s largest theme park that is a must to see attraction where you can spend quality time in a way like never before. This giant theme park is sure to keep you busy for more time. Adventure, fun and amazing view of the wonderful city-state, Dubai Hot Air Balloon Ride is for those who want an aerial view of Dubai from a height and want to roam into the air. It is another one of the best things to do here to stay busy. 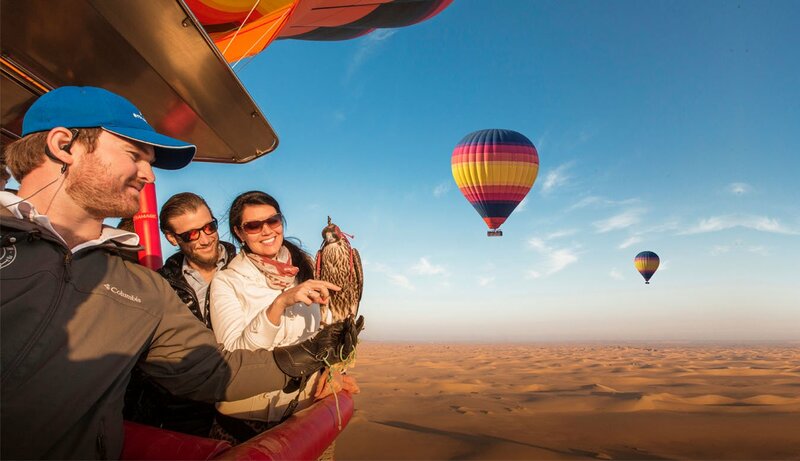 Don’t forget to do a hot-air balloon ride in Dubai´s desert and enjoy watching the sunrise from above. 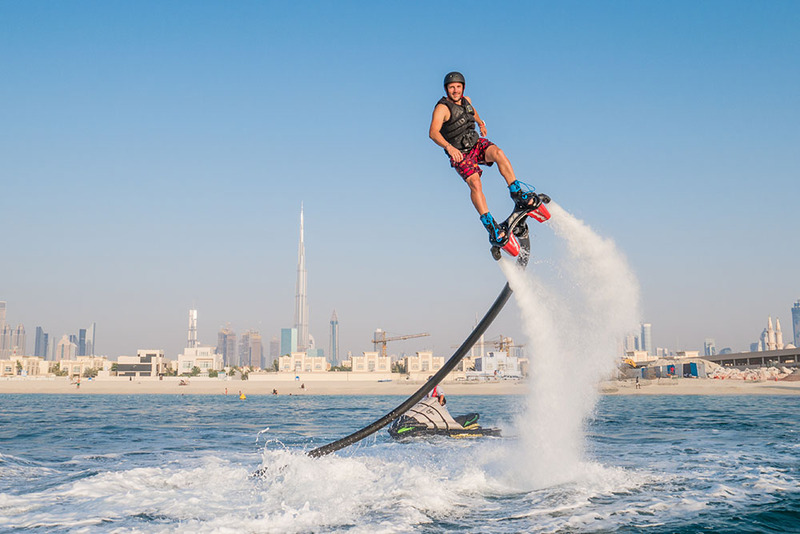 Flyboarding is one of the best Dubai things to do that is sure to keep you busy for the time to come. You will be soaring above the Persian Gulf; while the activity is quite unique and isn’t offered everywhere. This wonderful city-state is famous for great brunches. You can experience an infamous Friday Brunch in one of the top hotels or restaurants in Dubai. As mentioned many a times, Dubai is famous for luxurious activities to do. Chopper ride is one of them for amazing aerial view of the city-state. It is a perfect place to try out this amazing experience. 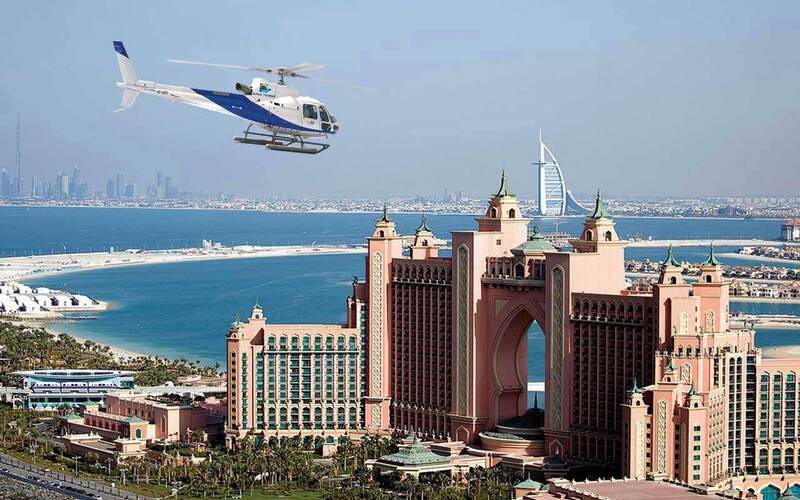 The Palm best places to see in Dubai and to do a helicopter ride is one of the most fun things to do in Dubai is the Palm Beach. Dubai is famous for some of the best and most delicious dishes – mainly non-vegetarian. Dates are also world-famous from Dubai that is the part of nutrition program. Don’t forget to try out dates as they are healthy, vegan, sweet and traditional snack of the region. You can receive dates as gift, mainly when you are in Dubai Deira. Dubai is famous for organizing the largest shopping festival that continues for one month in the month of January. Dubai Mall and different marketplaces as well as stores offer attractive discounts on all merchandise, jewelry and various other things. There are various world’s largest malls here; while you can get from luxury to budget brands and from beauty and fashion to electronics as well as from restaurants to fancy cafes. You will stay busy for the entire day, if you are planning for Shopping in Dubai. Dubai is famous for offering world’s best hotels ranging from 7-star to 5-star and budget hotels The Burj Al-Arab, The Atlantis Hotel and various others are waiting for you to welcome in the most luxurious world. 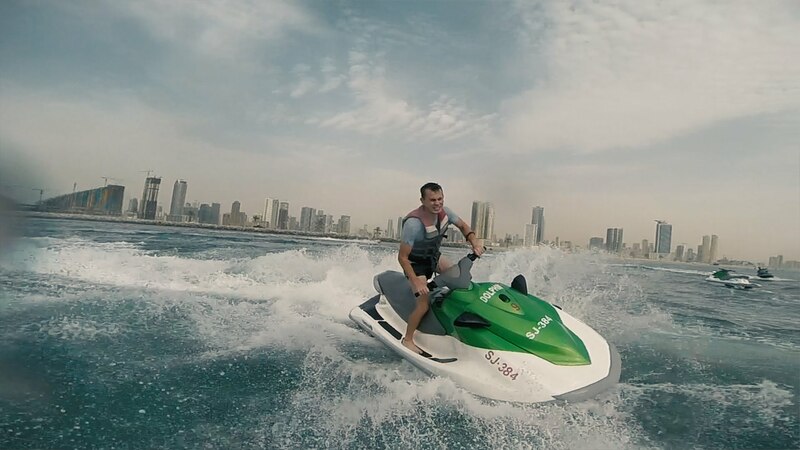 There are various wonderful outdoor activities to enjoy in Dubai and Jet Ski is one of them where everything is about higher, faster, further, and fun. Fast Jet-Skiing seems to be the perfect activity in Dubai to enjoy that is for fun and to refresh on hot day in Dubai. Bastakiya is one of the oldest districts located at Dubai Creek. It is famous for its charm with narrow streets. It is without any doubt another side of Dubai that is a nice break from the modernity of Dubai Downtown. 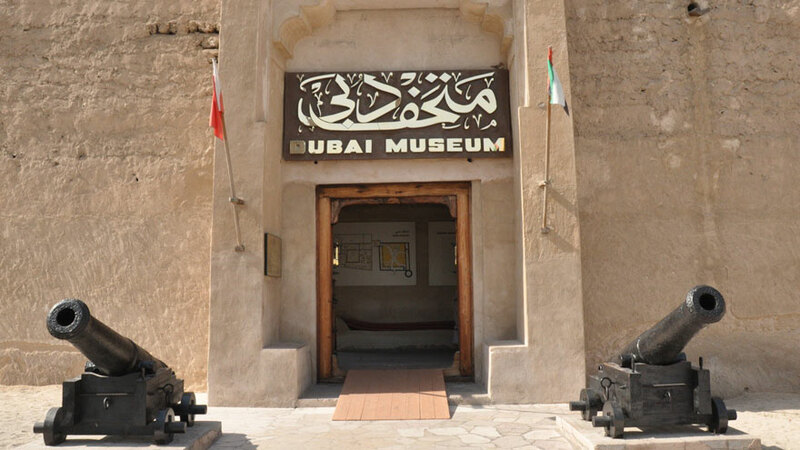 In order to know about the rich history of Dubai, no other way can be better and more convenient than Museums in Dubai. You will see different museums here. However, it is vital to ensure that you need proper time. JBR – The Walk is ideal to discover the place by feet as a popular area with many restaurants, hotels, cafes and with access to the beach. 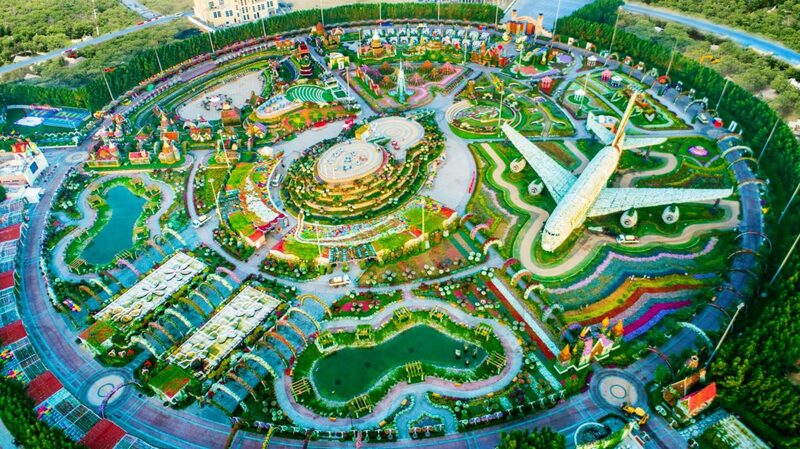 Your tour to Dubai is still incomplete without visiting Miracle Garden. You will take 10000 of pictures of Miracle Garden. 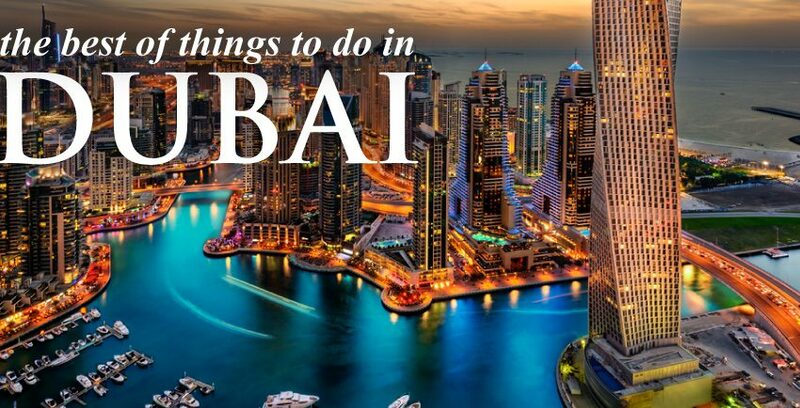 There are various other wonderful things to do in Dubai that are sure to keep you busy. You have to choose the right tour plan and book the package of your choice to explore the hidden charm of the wonderful city-state and one of the Seven Emirates. Honeymoon Bug offers you affordable packages for amazing time in Dubai. 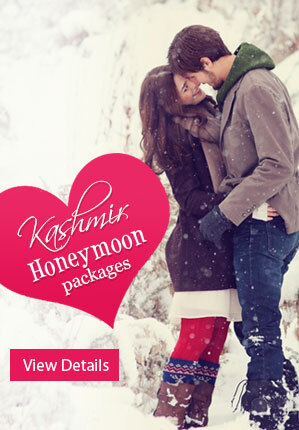 Call +91 9650880125 for make your honeymoon memorable.